Oh boy. This Top Ten Tuesday list would be REALLY long if I was to be honest. In a span of the three months of spring, I could probably clear about 30-40 books if I kept up my pace. And since I am doing a book challenge that is very large, I would like to keep moving at a good clip if possible. However, the weather is starting to turn. Soon I will find myself outside more than in, working in the garden, walking, biking, vacationing. So, we will see what happens. So let's start with the books I have coming up that are on the shelf already, waiting for me to read them. 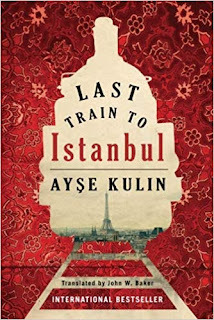 - This book takes place in the country of Azerbaijan (which is by the country Armenia and below Russia). 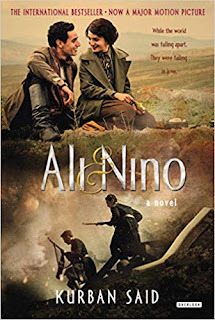 It is a story of Ali who is a Muslim and Nino, a Christian Georgian girl. Despite their differences, the two have loved each other since childhood and want to get married. Their religions stand in the way, and as the first World War looms, they find themselves swept up in the first for independence. - a fictional book, which honestly - I don't have too many of those in this Read The World challenge. I kept going back and forth on what I wanted to get out of the challenge itself. Learning about a country means a lot of non-fiction, but those are my favorite books anyway. However, having some fiction thrown into the mix, is a nice breather from heavy topics. 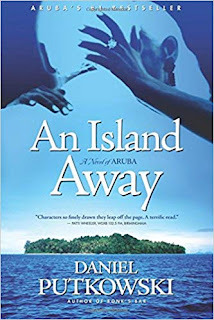 - This book takes place in the country of Aruba. From the back cover: "In Aruba, far from the sparkling beaches and glamorous hotels, lies a waning refinery boomtown of barroom brotherls, flexible morality, and one tourist trap known as Charlie's Bar. Luz, a young Colombian mother works as a prostitue to pay off her family's debts. She Encounters Sam, and American expat looking to perpetuate his flamboyant youth"
- another fictional novel. Go me. 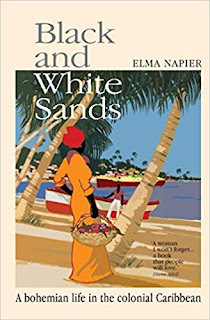 From what I read on Amazon, this has some facts about the San Nicolaas part of Aruba mixed into this fictional tale. The author sets out to reveal the underbelly of Aruba - far from what the tourist see. I am anxious to read it. 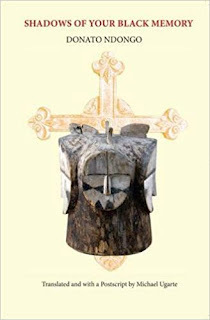 - this books takes place in the country of Burkina Faso. I had to look up where this country was located, to be honest. It is in west Africa - in the upper part of the continent, next to Niger. 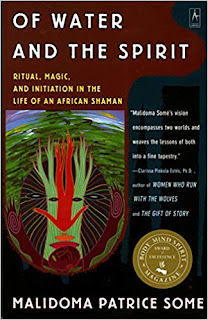 - Here is the synposis from the back of the book: "Among the people of Burkina Faso, there is no distinction between the natural and the supernatural: the living converse with ancestral spirits, and those with the proper knowledge routinely travel to other worlds. This book is a remarkable sharing of living African traditions, offered in compassion for those struggling without our contemporary crisis of the spirit"
- now this one is a non-fiction book. There are 54 countries on the continent of Africa, and I have read quite a few so far. (very few have been fiction). Each one is different from the last, BUT I do find that many of the African countries are steeped in long held traditions that they hold dear. 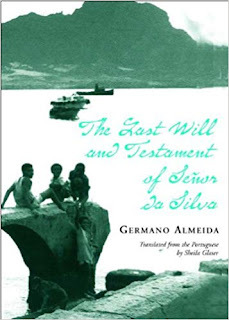 This book is from the country Cape Verde. This is an island country right off the coast of West Africa. 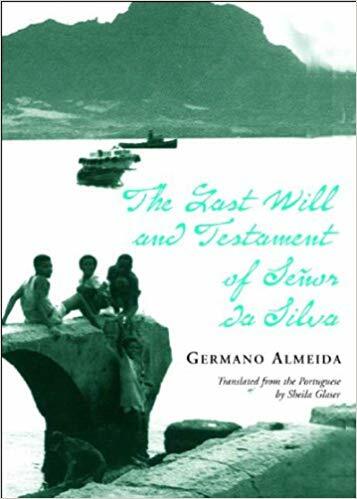 This is the story of Senhor De Silva, a well loved business man in Cape Verde. When he died, he left a 387 page will which surprised everyone once the contents are read aloud. In the will, De Silva leaves a web of self deceptions (shady deals, and an illigitimate child just to name a few). - another fictional read! I am glad I ordered a couple fictional books to read as we head into the warmer months. 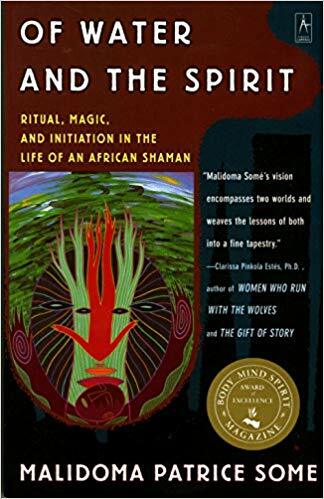 I understand there is a movie that closely resembles this book as well called "Napomuceno's Will"
This book is from the country of Equador Guinea. This is the story of a young African male who reflects on his childhood. It takes place during the last years of Spanish rule in this country, and it reviews the cultural conflicts between Africa and Spain. - this is my season of fiction books apparently. And books taking place in Africa. Although, when you have a continent that has 54 countries on it - it can't be helped. I am surprised that I picked to do so many in a row. I don't read or pick in any kind of order. The books on my shelf unread right now are books I could not borrow from any library (ebook or otherwise). It is out of character for me to buy before I read, so hopefully they will be good. This is from the country of Dominica. 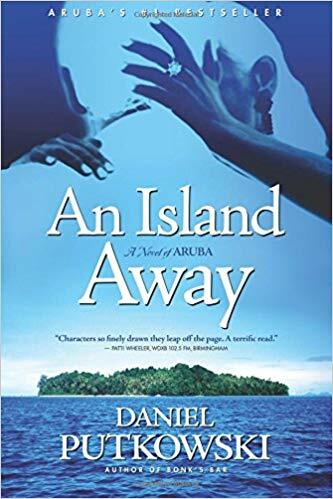 This is the story of the author's move from London to Dominica. It is a memoir of her life there starting in 1932. 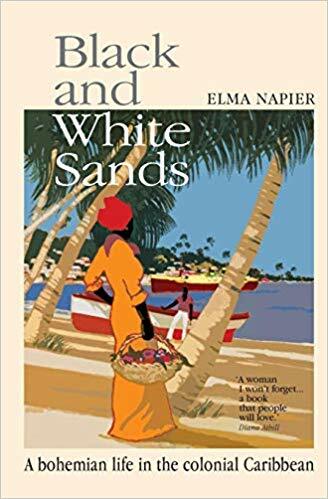 She was the only woman in the colonial parliment at the time, and the book is full of her stories about her life, the island, and the curiosities of other cultures and people. - a non-fiction! I am very curious about this little gem. I especially love stories where women are the first to conquer a specific role/office/feat. Looking forward to being inspired. This one is from the country of Burundi. This is the story of the author. Here is what Amazon says: " More than ten years ago the centuries-old battle between the Hutu and Tutsi tribes of Africa came to his school. 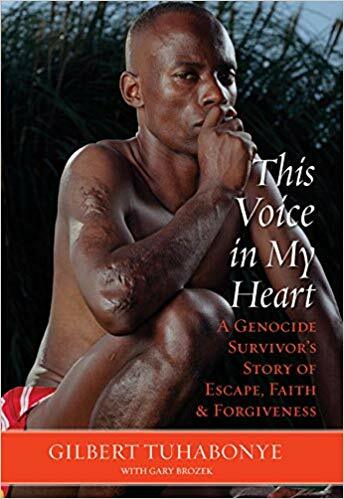 Fueled by hatred, the Hutus forced more than a hundred Tutsi children and teachers into a small room and used machetes to slash most of them to death. The unfortunate ones who survived were doused with gasoline and set on fire. After hiding under a heap of his smoldering classmates for more than eight hours, Gilbert heard a voice saying, "You will be all right; you will survive." He knew it was God speaking to him. Gilbert was the lone survivor of the attack at his school, and thanks his enduring faith in God for his survival." This is from the country of Turkey. This one takes place during WWII when the Turkish diplomats hatch a plan to get the Jews out of France and back to Turkey. 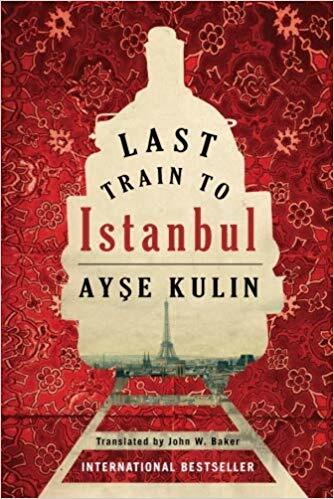 I am not sure if this will be the right book for this country because I am uncertain at this point if it takes place ENOUGH in Turkey. On of the rules of my challenge is the book has to be in country at least 50% of the time. So we will see. This book has been recommended to me a few times. And I actually got a free copy of it last year on my kindle when Amazon ran a promotion. This is from the country of Scotland. I picked this one to read this spring for sure becuase we are going to Scotland on vacation in April. This is about a fictional Edinburgh detective named Fin Macleod who is trying to solve a murder. 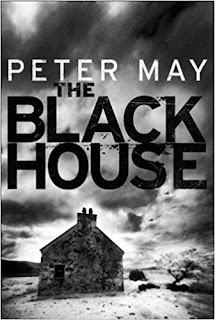 It is the first book in a trilogy (which might be trouble for me because I don't have room for the other two books this year) and takes place on the Isle of Lewis. So we shall see! If it is a bust, I can always come home with a stack of Scottish books to replace it. This is from the country East Timor. (which is by Indonesia). 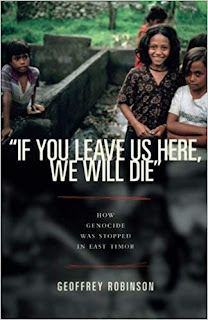 It is the terrible story of genocide in that country after Indonesia invaded in 1975. This looks like a heavy non-fiction, and I might have to save it for a rainy day. These books about genocide are never easy to read, and it looks like it happened twice in East Timor (1975 and then again in 1999). This list looks great but I think I'm particularly looking forward to your feedback Ali and Nino and Shadows of Your Black Memory, they look amazing!! I haven't heard of any of these novels. I hope you end up enjoying (if not all) a few of them! I have found that for most of this challenge. In the beginning I had a lot of books that people heard of. But the more I move along - especially to the smaller countries - I find less and less that are popular!